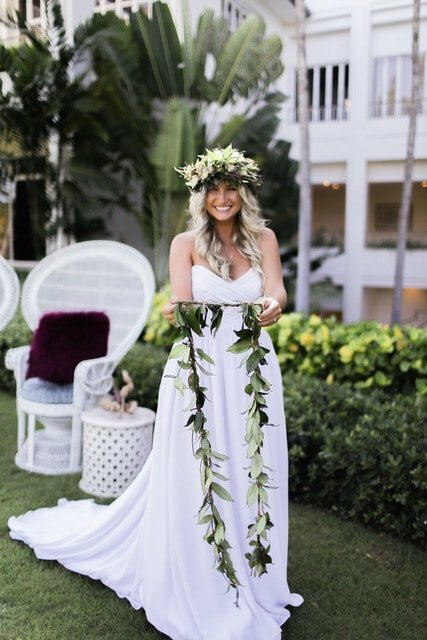 Since 2003, Arluis Weddings has been hosting weddings throughout the Pacific Islands, and most recently, in 2015, added the historic Royal Chapel at The Four Seasons Oahu at Ko Olina. 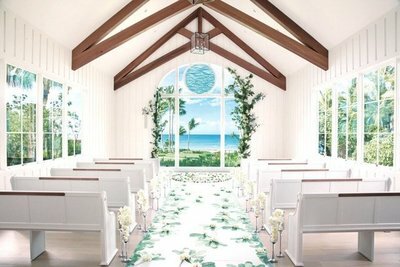 This beautiful Hawaiian heritage Chapel is a perfect mix of tradition and island spirit. 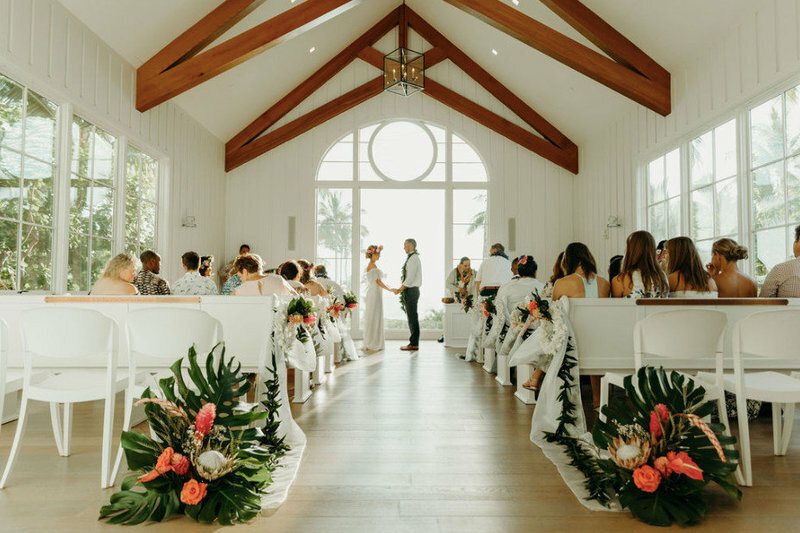 The air-conditioned chapel seats 40 guests to its cedar benches and its floor to ceiling windows allow a gorgeous, ocean backdrop at the altar. 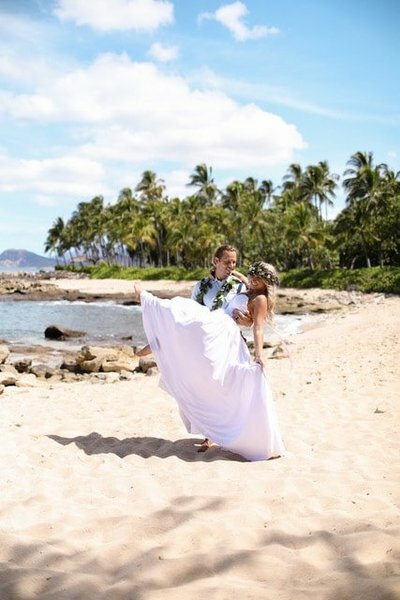 Additionally, outdoor, including oceanfront locations are available within the Resort, offering our wedding planner partners and ultimately the wedding couples a variety of spectacular venues to choose from. 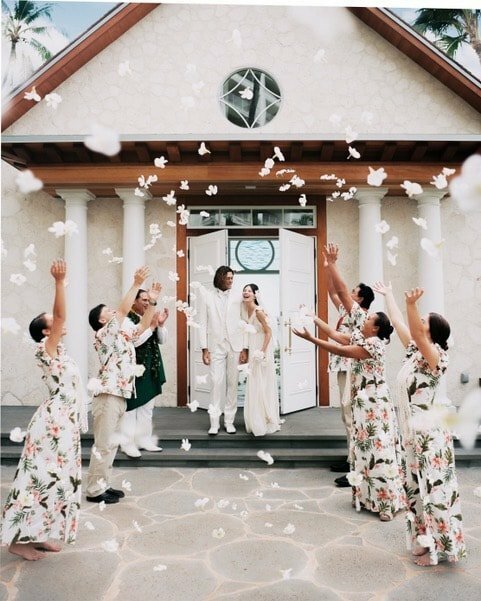 We offer Full Service Wedding Planning and Day of Coordination Services.Please inquire with your wedding coordinator. 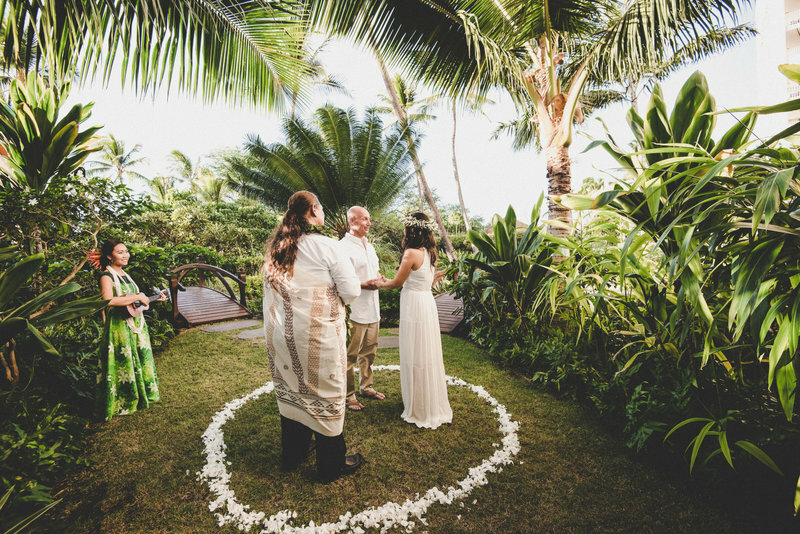 We offer Full Service Wedding Planning and Day of Coordination Services. Please inquire with your wedding coordinator. 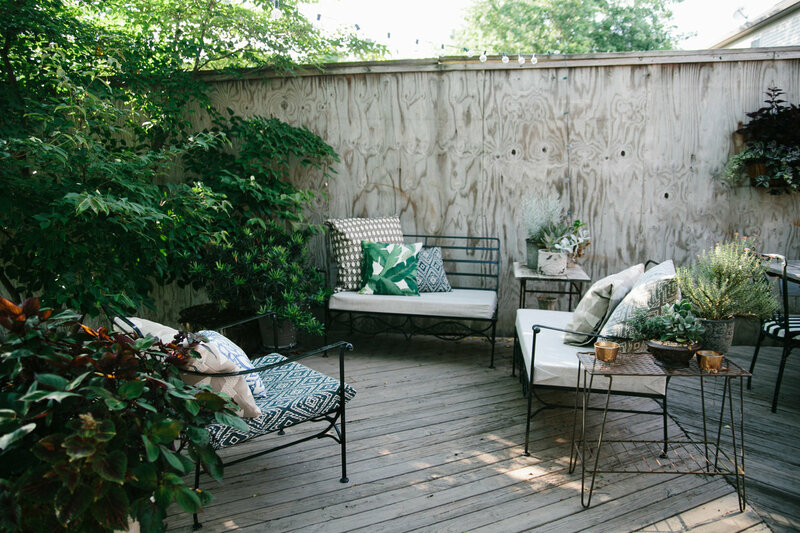 We offer Full Service Wedding Planning and Day of Coordination Services. 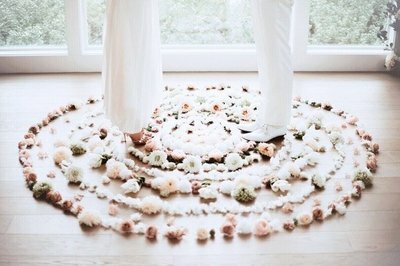 Please inquire with your wedding coordinator. .
•For alternative venue locations, please inquiry our wedding planner. 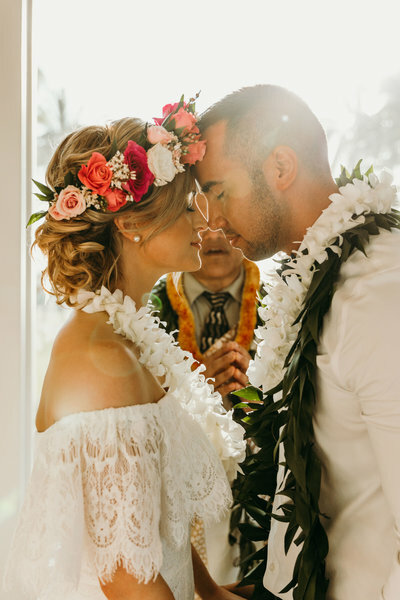 Full Service Wedding Coordination packages are for the couple who want a full-time professional overseeing every aspect of their wedding day or weekend. •Setup of wedding accessories including guest book, place cards, favors, etc.